Rhicreative Baby Photo Cards. 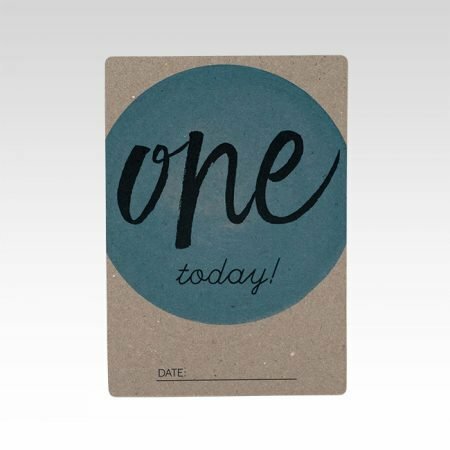 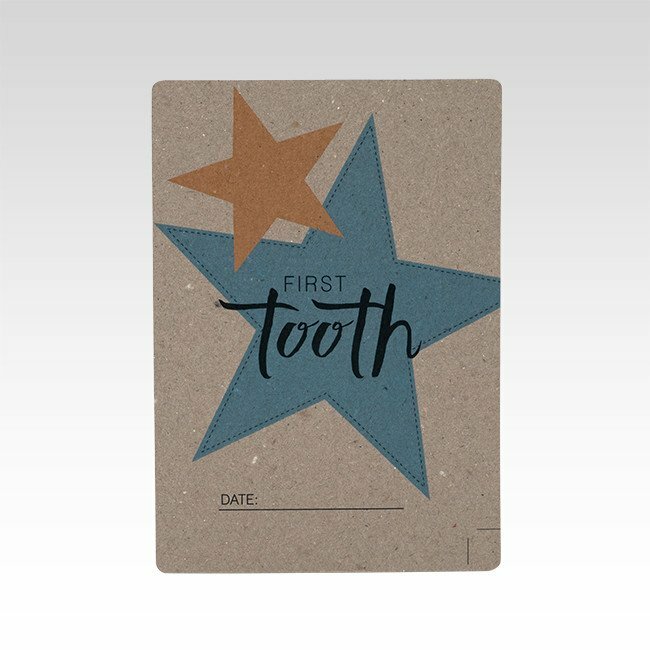 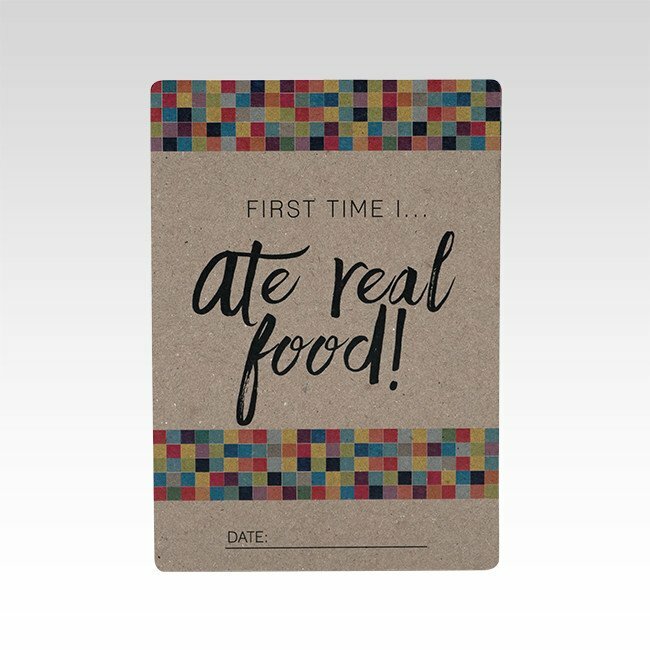 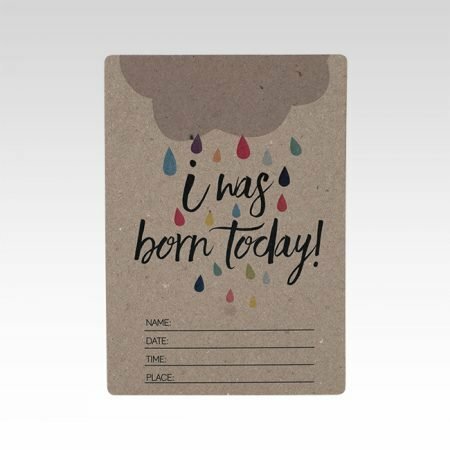 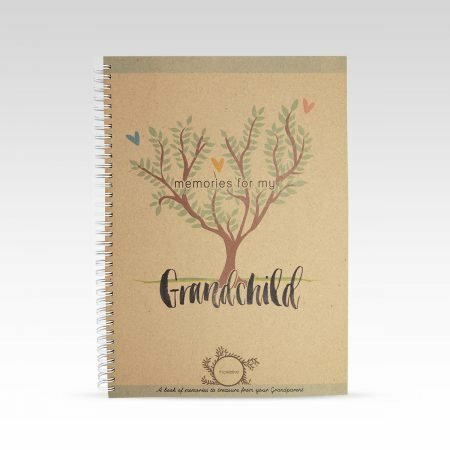 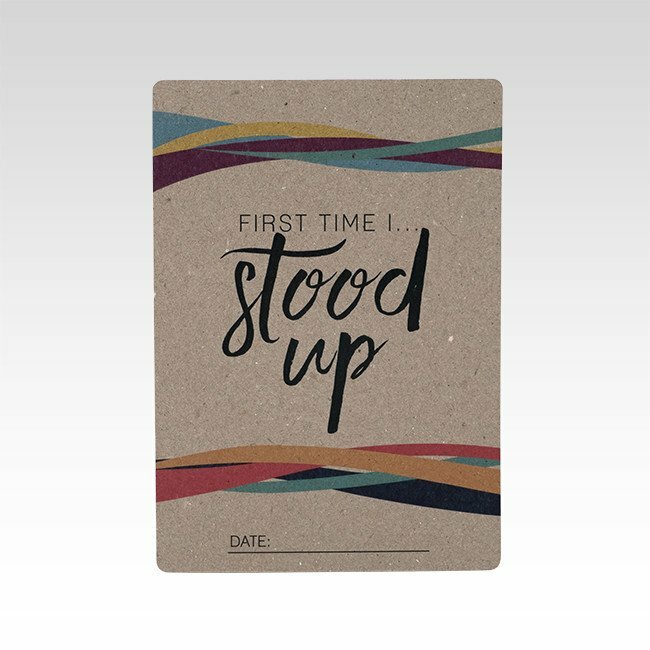 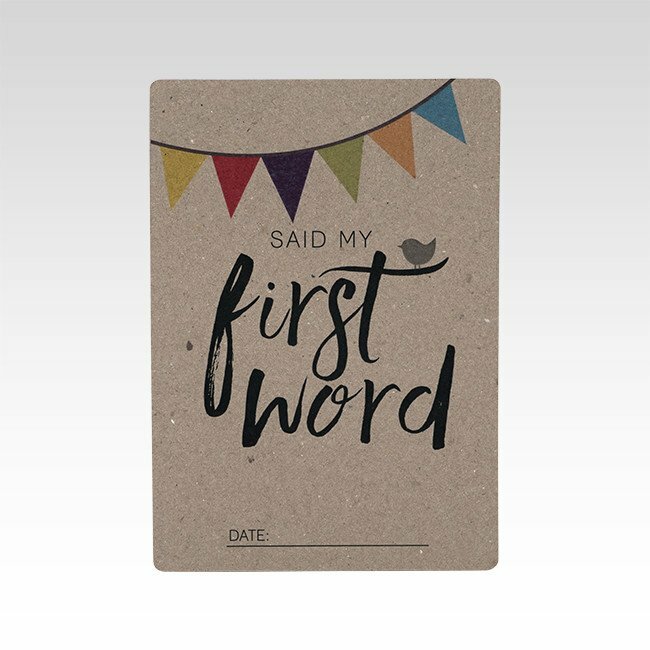 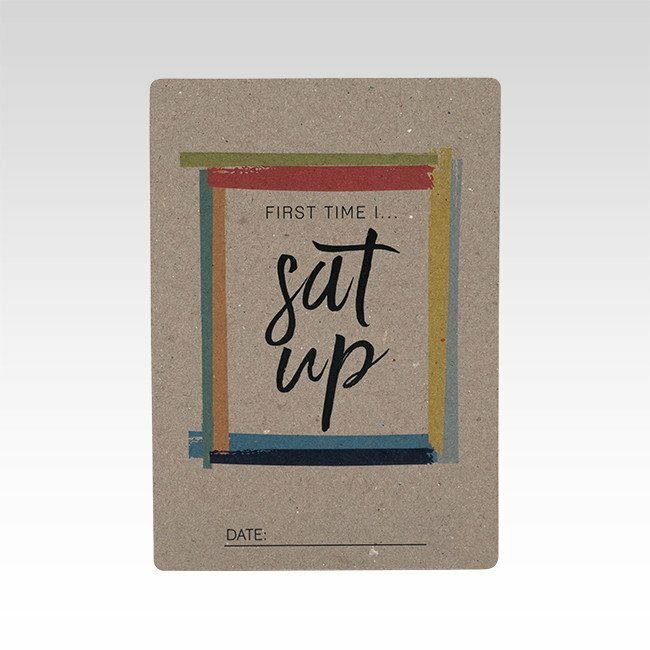 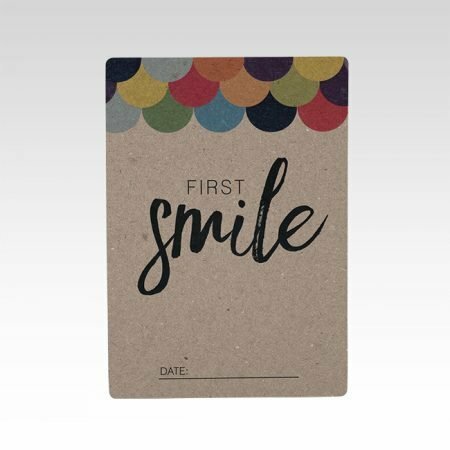 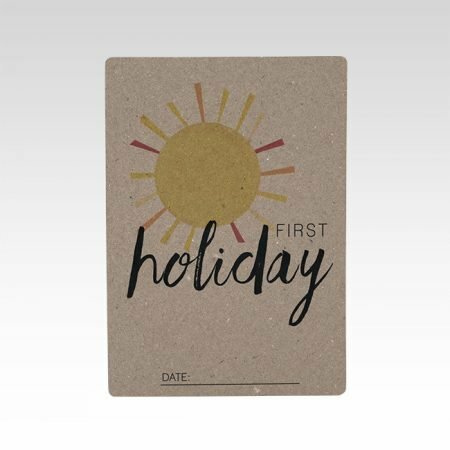 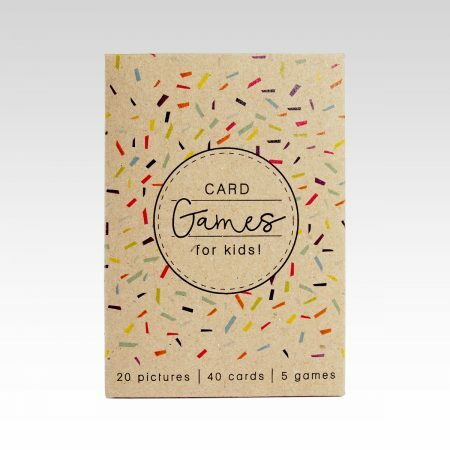 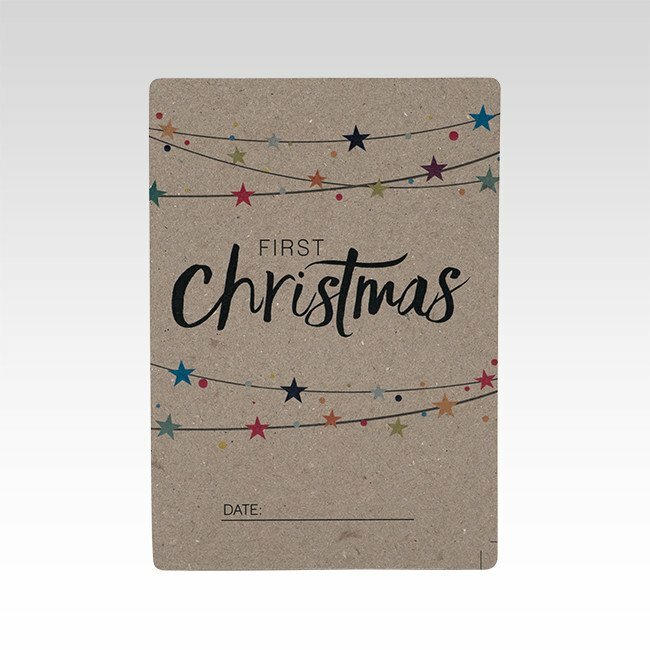 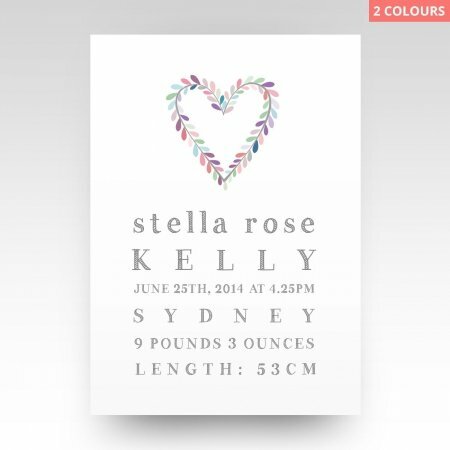 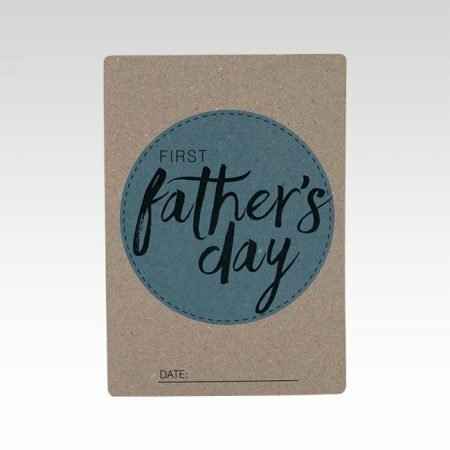 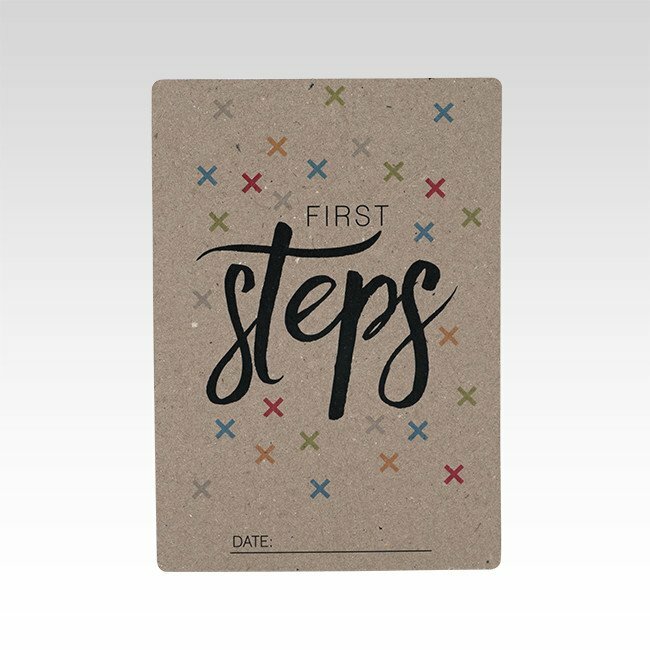 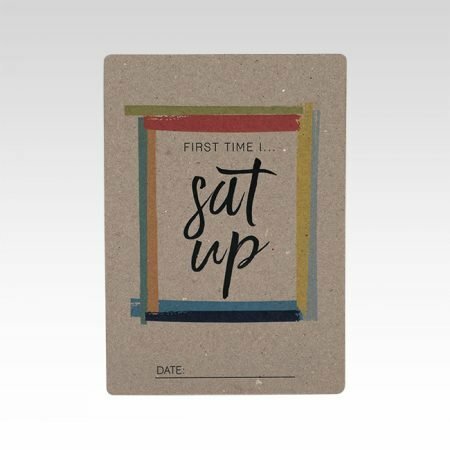 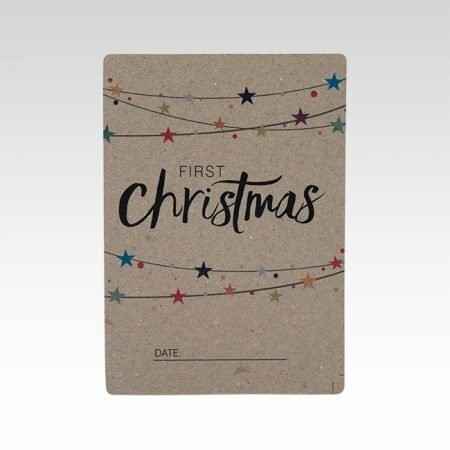 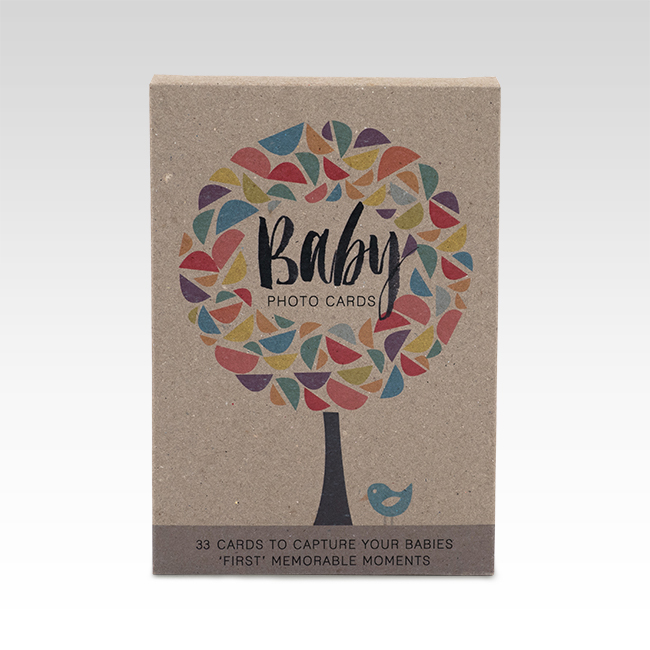 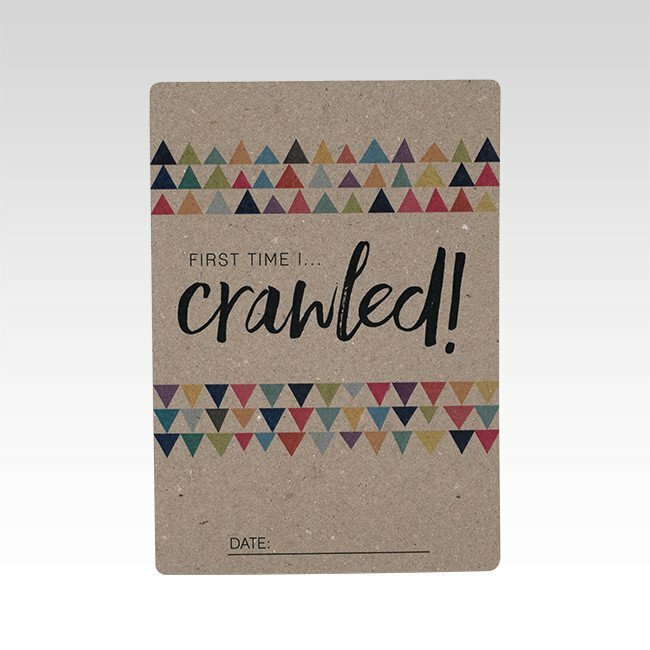 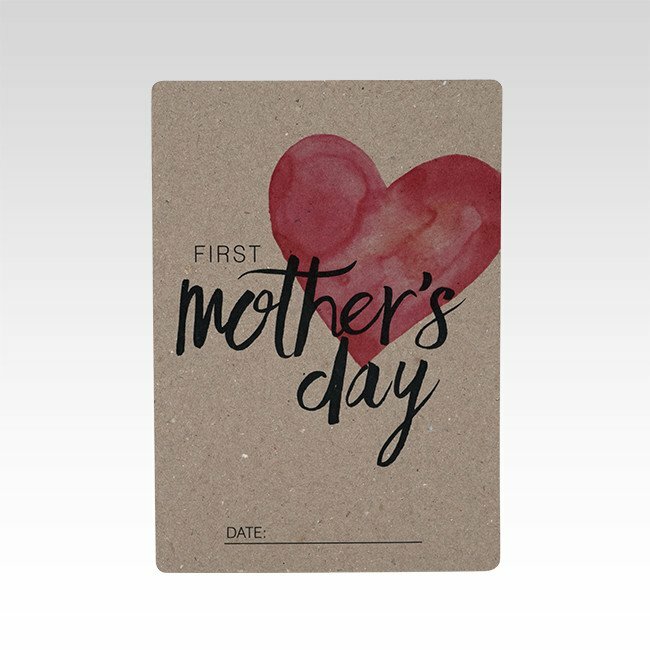 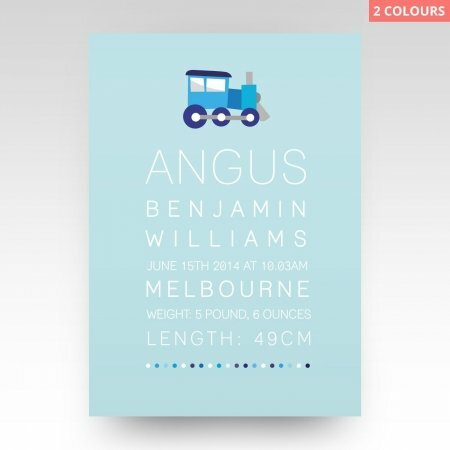 Each pack includes 33 individual cards to capture your baby’s ‘first’ memorable moments – wonderful as a gift idea for a new parent or as a fun way to record your own child’s firsts. 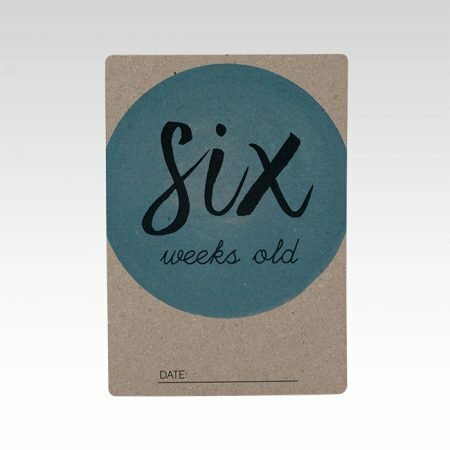 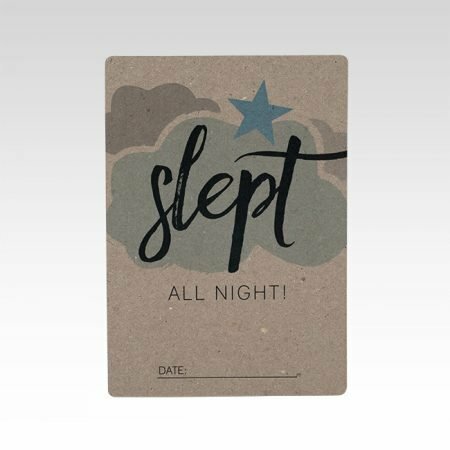 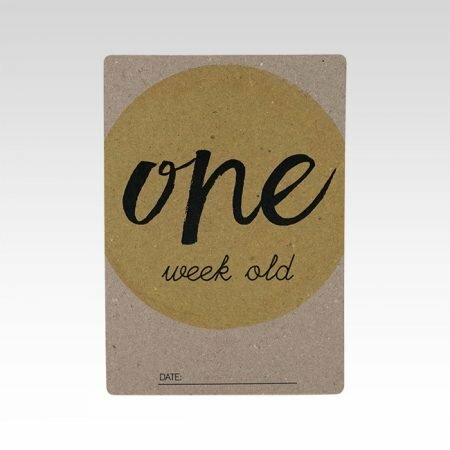 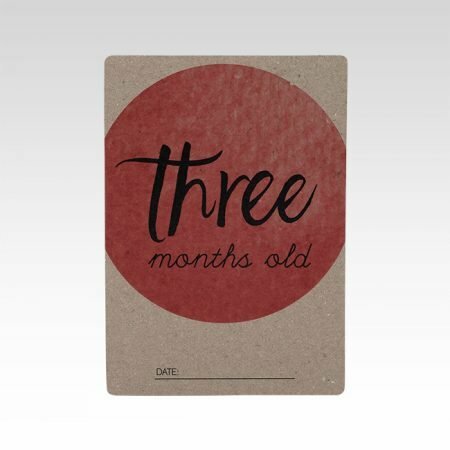 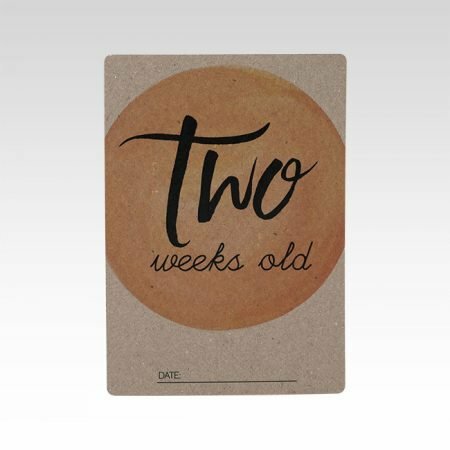 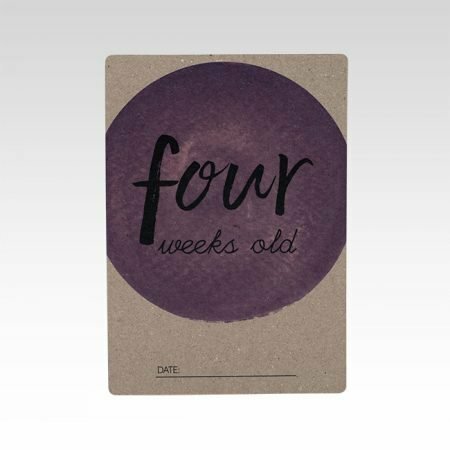 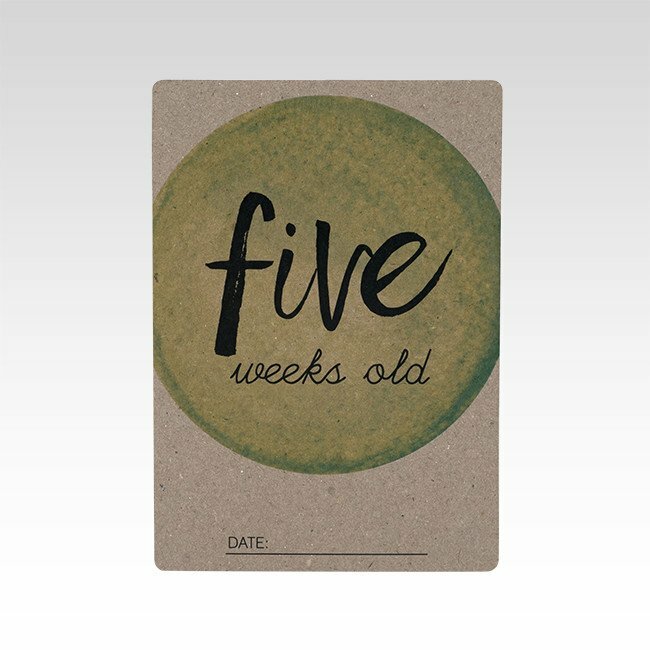 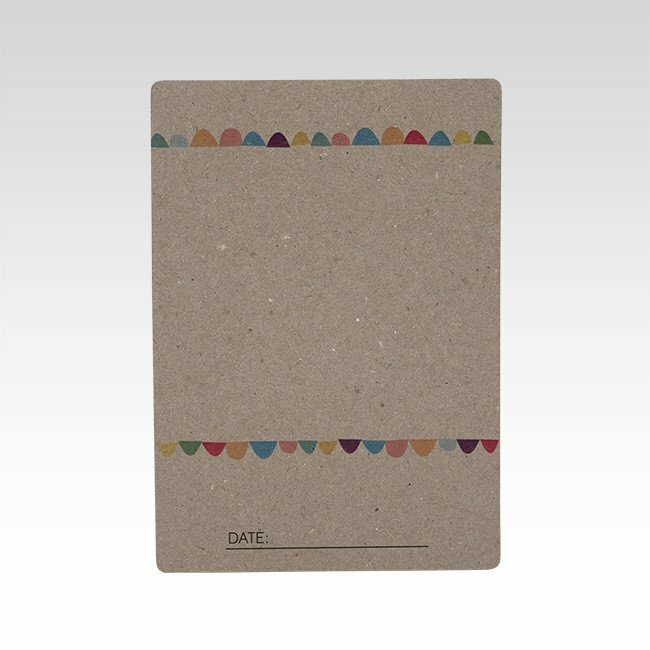 1-6 weeks, 2 months – 12 months cards. 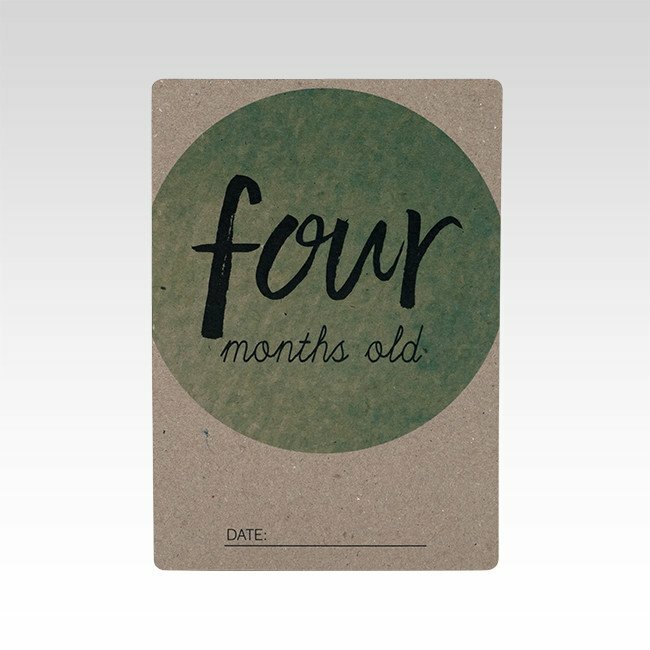 Other milestones: First word, step, rolled over, crawled, christmas, holiday, mother’s day, father’s day, slept all night, ate food. 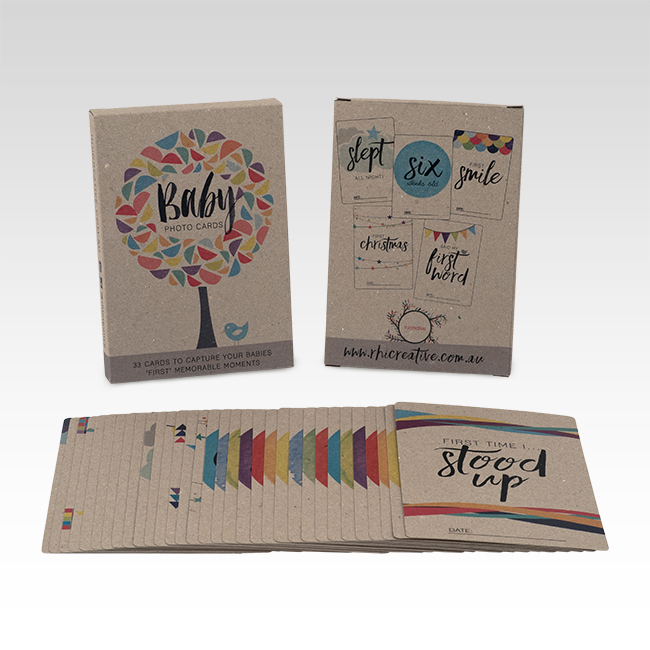 Full colour print on enviroboard recycled cardstock, each card with round corners. 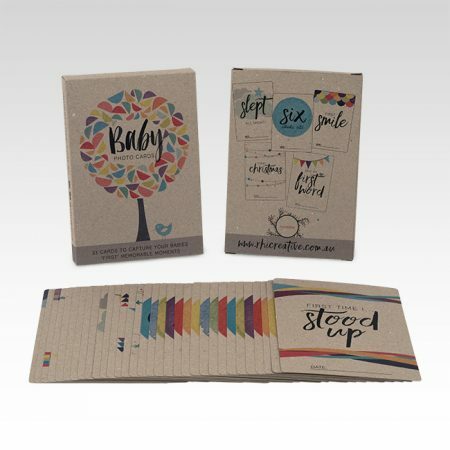 Packaged in printed enviroboard box.